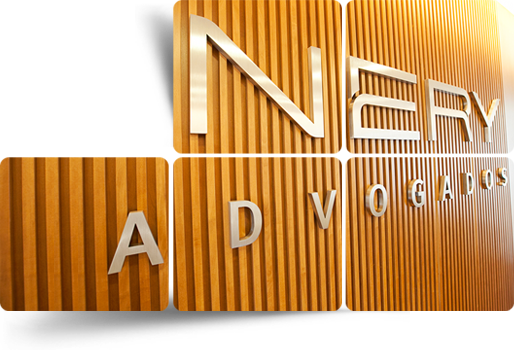 Nery Advogados also handles its clients' interests in actions sent to arbitration, whether in Arbitration Courts in Brazil or abroad. The team is led by Professor Nelson Nery Jr., a arbitrator at various Arbitration Courts. 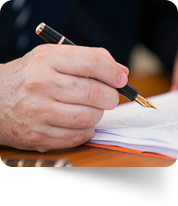 The founding partner's experience as an arbitrator contributes to allowing the team to combine its knowledge of litigation and the specific needs of arbitration and, through this symbiosis, offer clients appropriate solutions for arbitration cases.